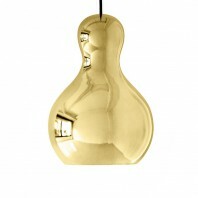 In addition to a precise, harmonious shape, Pharaoh is impressive in its unusual and spectacular form. 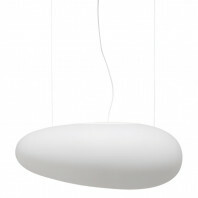 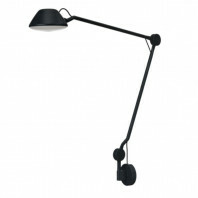 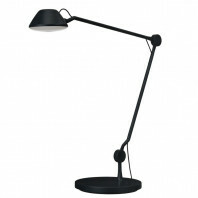 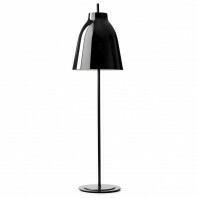 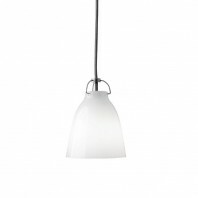 When the lamp is switched off, the shade appears to be mirror-like, reflective and robust. 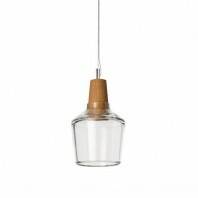 And yet, the moment the lamp is switched on, the shade takes on a metallic transparency, thereby making the light source visible. 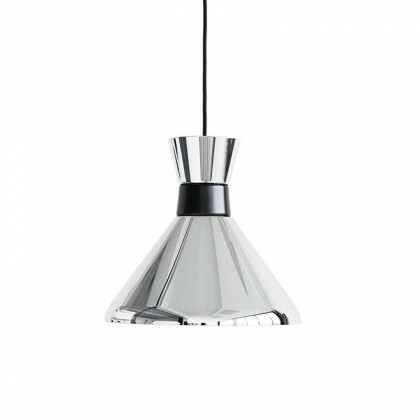 The transformation between illuminated and non-illuminated is truly remarkable with Pharaoh really optimizing this unique light source. 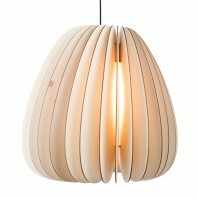 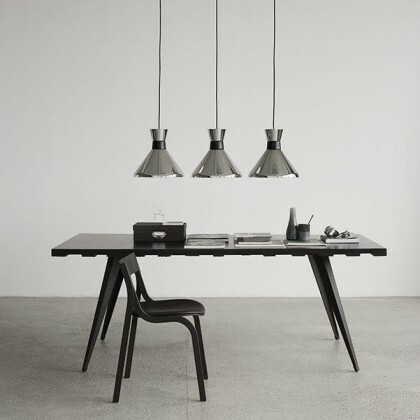 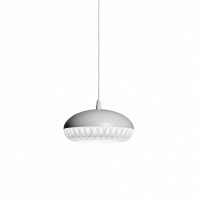 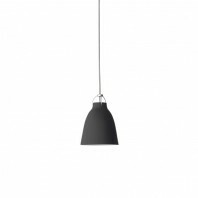 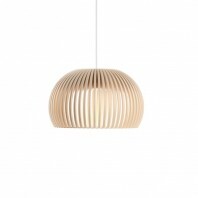 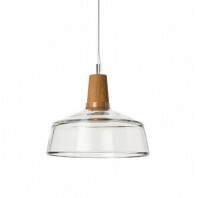 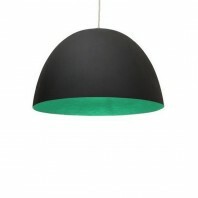 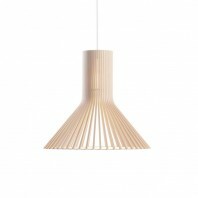 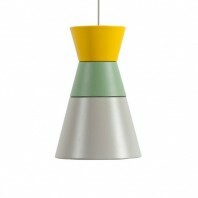 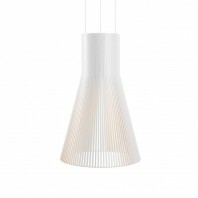 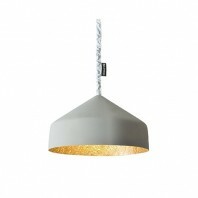 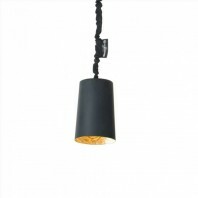 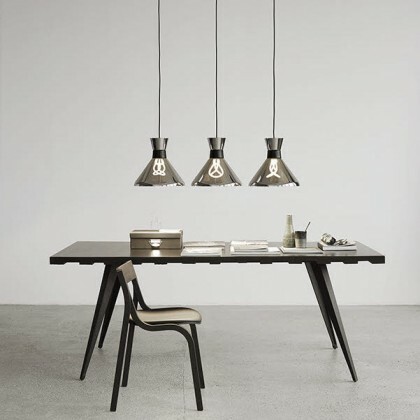 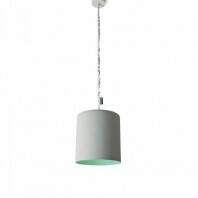 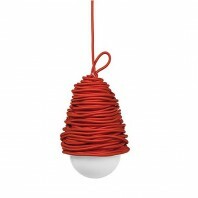 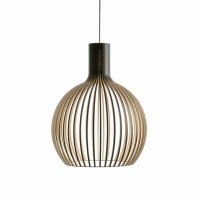 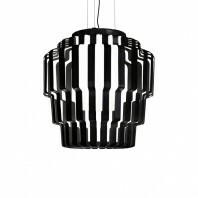 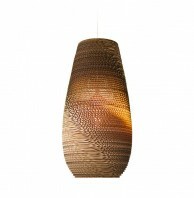 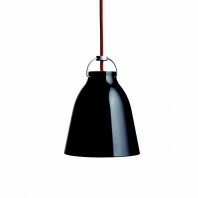 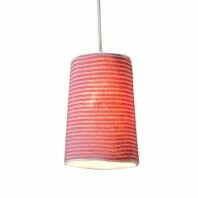 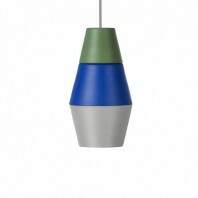 The pendant is made of injection-moulded ABS plastic and metal and is finished with a strong black closely woven textile cord. 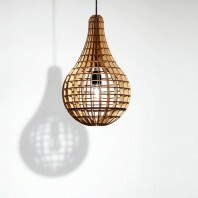 Pharaoh comes with a Plumen 001 light source: Plumen 001 is the world’s first designer CFL energy-saving light bulb. 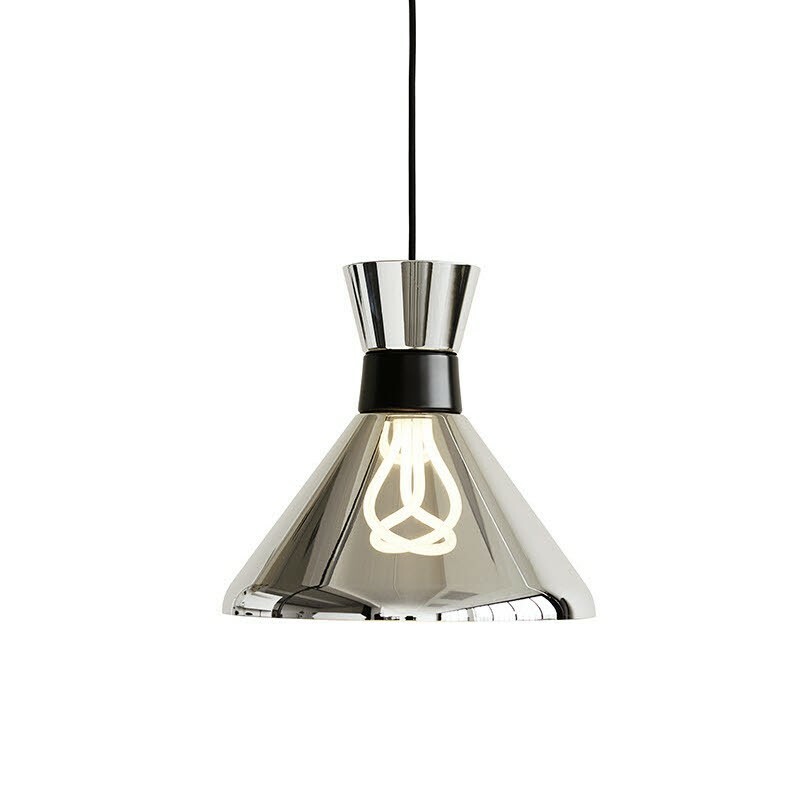 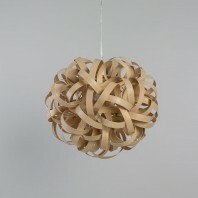 The dynamic and sculptural shape is a beautiful advancement of traditional energy-saving bulbs. 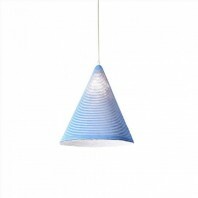 The light source uses 80% less energy and lasts 8 times longer than a traditional incandescent bulb. 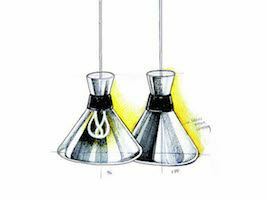 The Plumen 001 gives out 680 lumen, which is the equivalent of a 55W incandescent bulb. 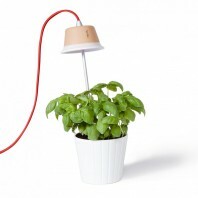 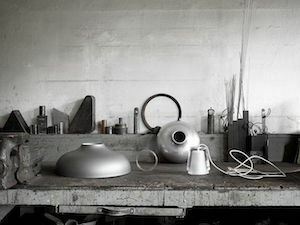 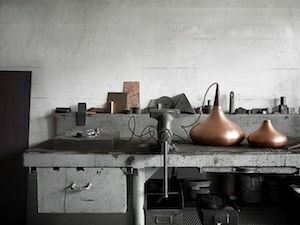 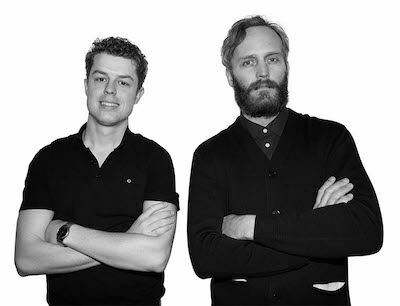 The Plumen 001 was designed by Hulger and Samuel Wilkinson. 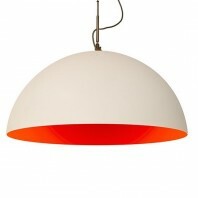 Light is the fundamental precondition for reproducing shape and colour and for creating atmosphere. 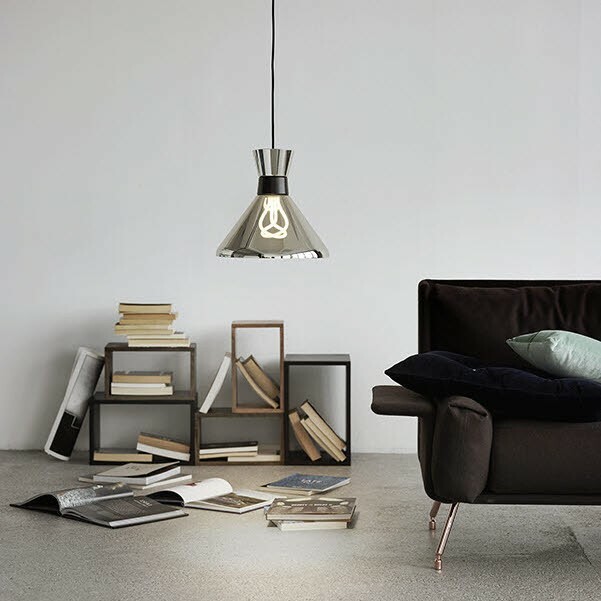 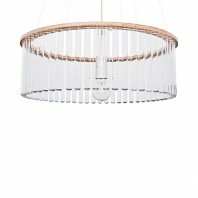 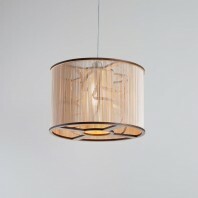 According to Hulger, light should be cherished and beautifully presented. 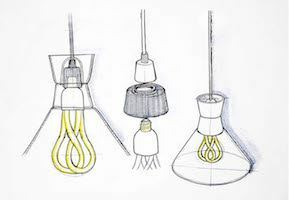 Plumen, the world’s first designer energy-saving light bulb, is a light source capable of achieving this. 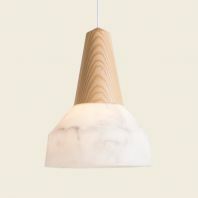 In their first light design for Lightyears, Hulger has worked to make the light more user-friendly, while simultaneously enabling the lamp to accentuate the light source. 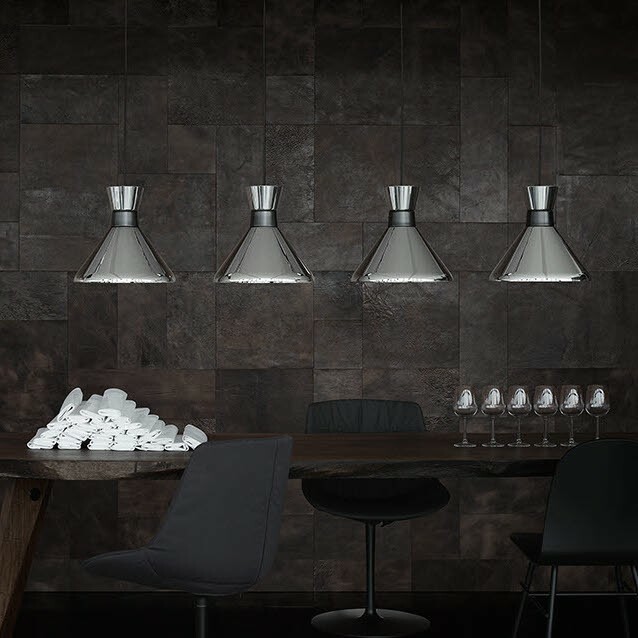 With their product design, Hulger is keen to help us cherish and even celebrate light once more, in the way the old rulers were once celebrated. 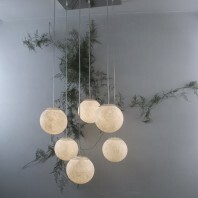 This is why Hulger has selected a product name centring on “Monarchs and Rulers” to encourage the celebration of light.